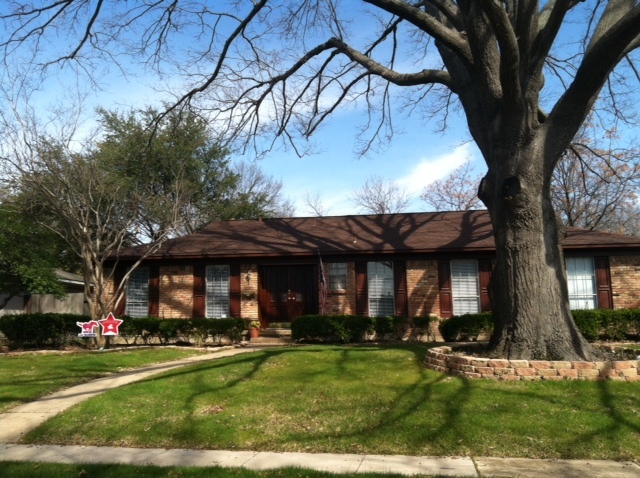 Sheri and Rolfe Harden and family moved into 1306 Chippewa in July of 2012. The summers had not been kind to the yard before we arrived so we planted some new St. Augustine sod when it got cool enough and then over seeded with tall fescue seed as fall turned to winter. Favorite all-purpose fertilizer is Milorganite!